Needlepoint Alley carries a wide selection of handpainted needlepoint canvases from the nation’s top needlepoint designers. 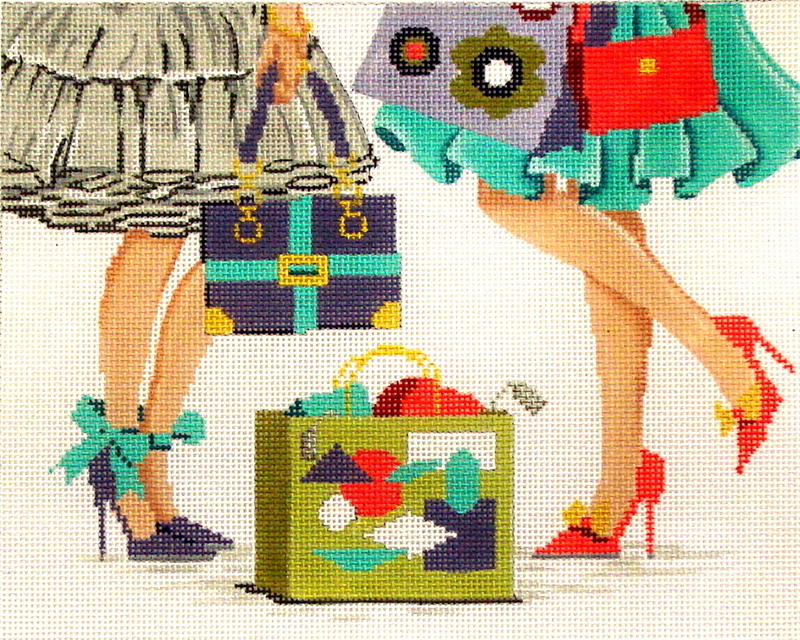 Mostly all needlepoint canvases are stitch painted for your stitching pleasure. New needlepoint canvases are arriving in the shop daily, so there’s always something new to see.